Jet West is a journalist for a lifestyle magazine in Singapore, his life is turned upside down when he is singled out to be a scapegoat in the assassination of a Prime Minister. Why him and why now? 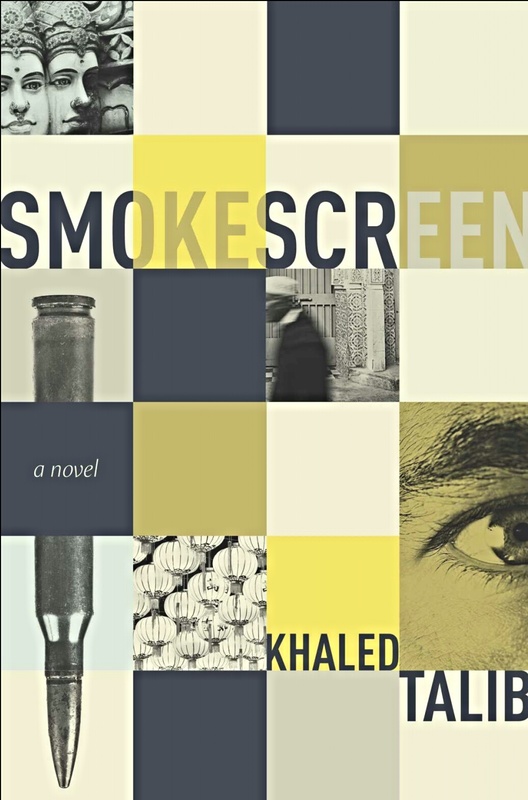 From the very first murder to the hair-raising climactic end there is not a single dull moment in this fast paced political espionage thriller. Jet is quite rightly not sure who to trust and has no formal training to aid him in this situation but with an ally in the American ambassador to Singapore, Jet navigates his way through an investigation to find out who killed Nicki Kishwani and why he is being framed. I have to admit to being taken on an exhilarating ride by this thriller, despite Jet not being a character who is universally appealing or likeable, he grabs enough good will from the reader to make you want to root for him. There is action, deception, comedy and just a riveting plot that keeps you tuned into this exemplary thriller. I recommend this book and wager there are very few thrillers out there that can boast a faster and more thrilling pace.